The driver safety products we offer here at Nu Image Audio in Salina make operating your recreational vehicle safer and more convenient. From a pickup truck or van-based 24-footer to a large, fully outfitted Class A coach, we can provide camera systems, parking sensors and blind spot monitoring solutions to make your time navigating country roads and highways easier and safer. Let’s look at some of the options we offer in detail. We offer many different camera solutions for RV owners. Our heavy-duty cameras can handle exposure to water, wind and even snow without any problem. A simple single-camera backup solution makes reversing your vehicle safer. You can maneuver into tight spaces without the need for a spotter. We can upgrade the system with left and right blind spot monitoring cameras that activate with your turn signal. These cameras eliminate blind spots to make changing lanes safer. 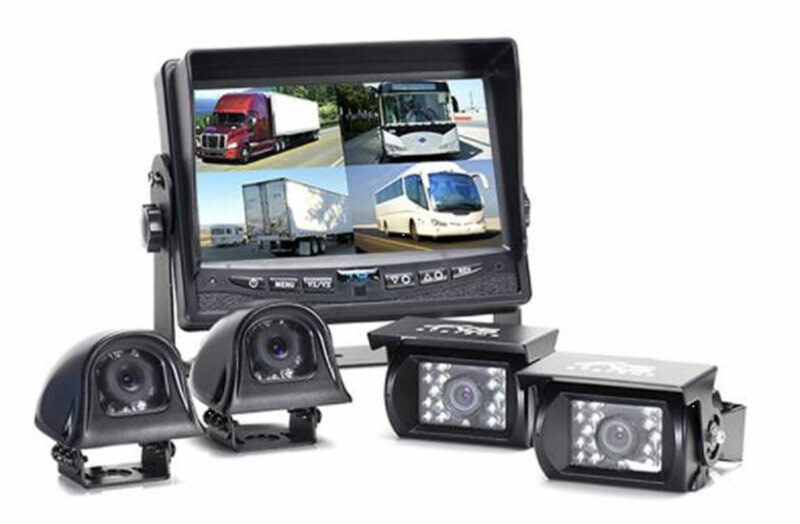 Finally, a full camera system that adds a front camera further enhances your ability to operate your vehicle safely. We have several options for displaying the camera image. 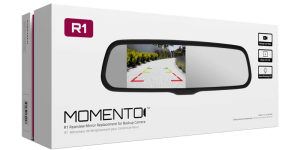 In smaller vehicles with a single camera, a replacement rearview mirror is a favorite solution. As we expand to multiple cameras, a stand-alone monitor makes it easier to see people or obstacles. We have displays as large as 10 inches in size. Our parking sensor systems are a great option for small to medium-sized vehicles. A set of four transceivers emits a high-frequency signal that is reflected by objects in your path. You will hear a warning beep as you approach an object, giving you time to stop safely and prevent damage. 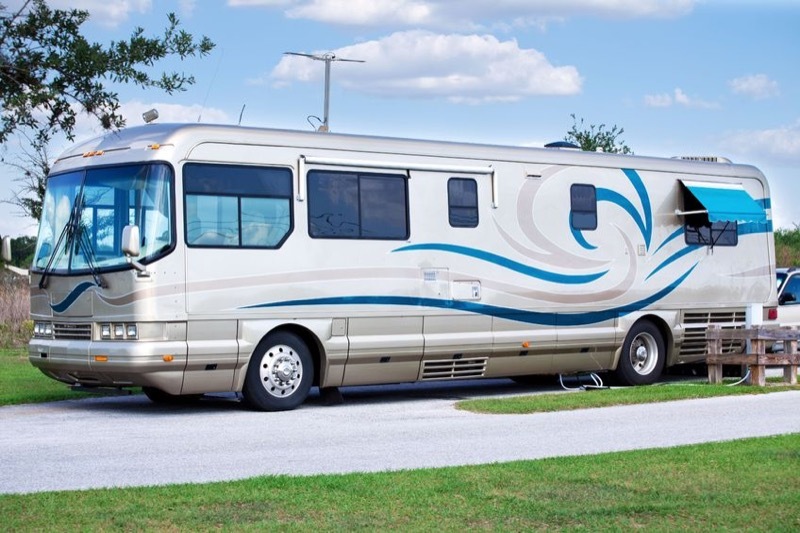 Depending on the construction of your vehicle, we offer blind spot monitoring systems that will watch either side of your RV. When you activate your turn signal, the system will warn you if a vehicle is beside you. 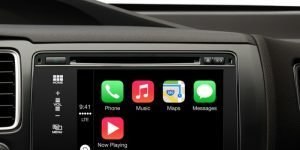 Check with us to see if your vehicle is compatible with these systems. From a windshield-mounted dashcam to a multichannel DVR system with GPS, we offer many different video recording solutions to capture everything that happens while you are on the road. Our dash camera solutions install easily, and many models include GPS and an onboard three-axis accelerometer to store speed, location and changes in motion. If you are worried about theft or vandalism, we can configure our video recording solutions to store information even when your vehicle is turned off. The installation team at Nu Image Audio is among the best in the country. When we work on a vehicle, our goal is to integrate the product as reliably as possible. We take extra care to ensure the products we install look like they belong in the vehicle. Custom mounting and trim panels or brackets are par for the course for us. An installation is not done until it is done properly! 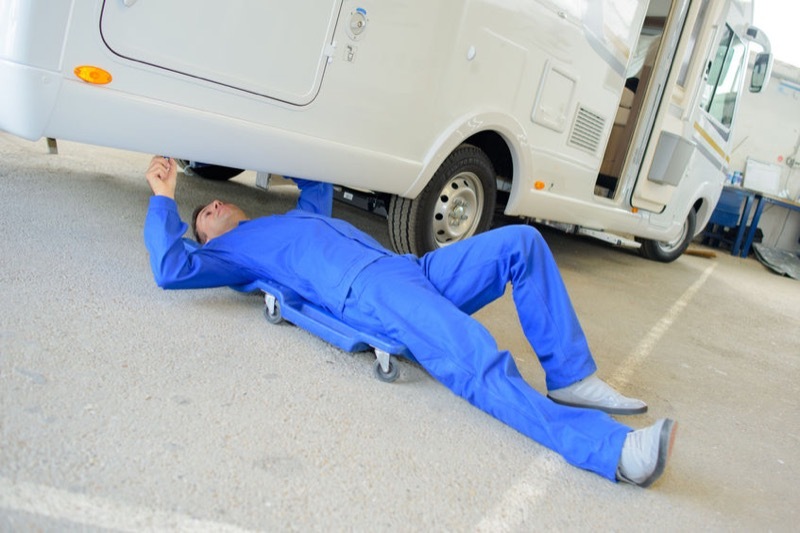 If you own a camper, RV, van or are looking for a driver safety solution for your car, truck or SUV, drop into Nu Image Audio and talk to a member of our team. We would be happy to design a solution that meets your needs. For more information, call us at 785-309-1617 or e-mail us here.